Of course, if you would still like a part of your basement to be for storage CE Space Planning Inc. can easily create a wall to divide your basement into storage and whatever else you would like to use it for. Regardless of the size of your New York City basement or what you would like to do, CE Space Planning Inc. can help you obtain it. We provide reasonable rates, courteous and professional service and innovative experience to see problems before they occur. We ensure that the work is up to code and proceeds smoothly, so you can rest easy knowing that the project is going to be done right, the first time. 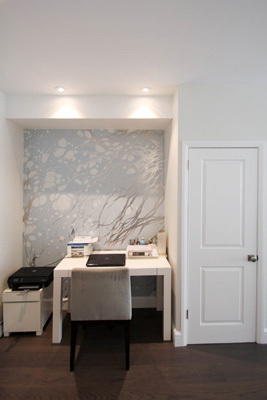 We are an innovative renovator dedicated to planning out the renovation you want to have. Even if you are not sure on all the detail then give us a call. We will gladly work with you and provide you with a variety of ideas to make all the different design concept you have come together to form your ideal space. 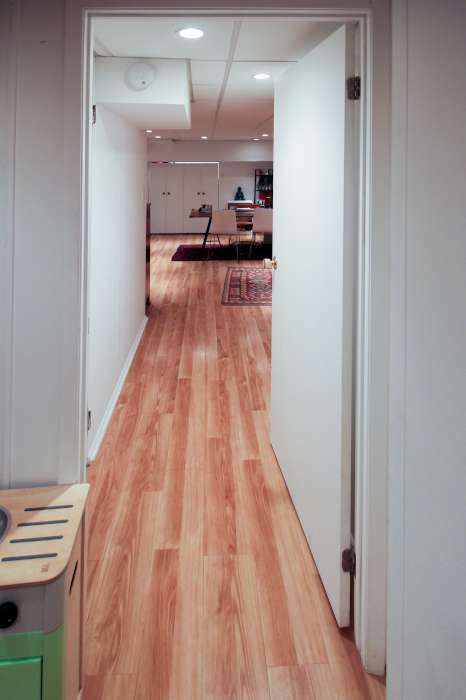 Are you looking to add more space to your property but you either don't have a basement or it is already in full use? CE Space Planning Inc. also performs construction of home additions for the residences of New York City; so you can add space and value to your home. The possibilities for your basement are only limited by your imagination.